On 20th-22nd January 2019, the Intersec trade fair will take place in Dubai. Together with 52 other exhibitors, Advancis will be a part of the German Pavilion. The event offers a unique product portfolio for commercial security, information security, fire and rescue, safety, health, homeland security and surveillance. Visit Advancis at booth no. 2-C10 and see the latest features of our vendor-neutral PSIM System WinGuard X4. 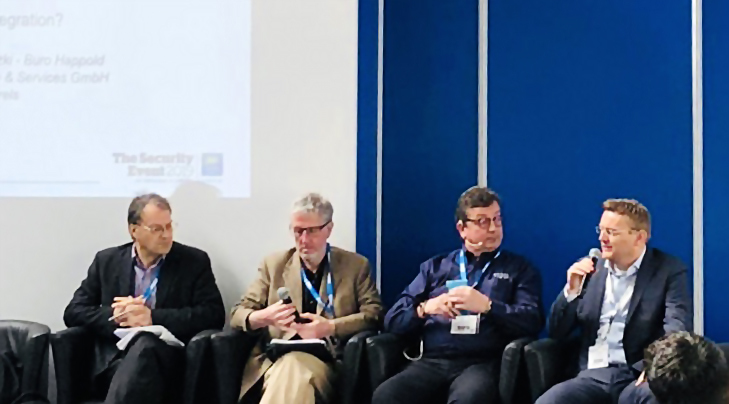 With its 800 exhibitors and around 20,000 professional visitors ExpoProtection Paris closed its doors for another year last Thursday, 8th November 2018 after a busy three days. 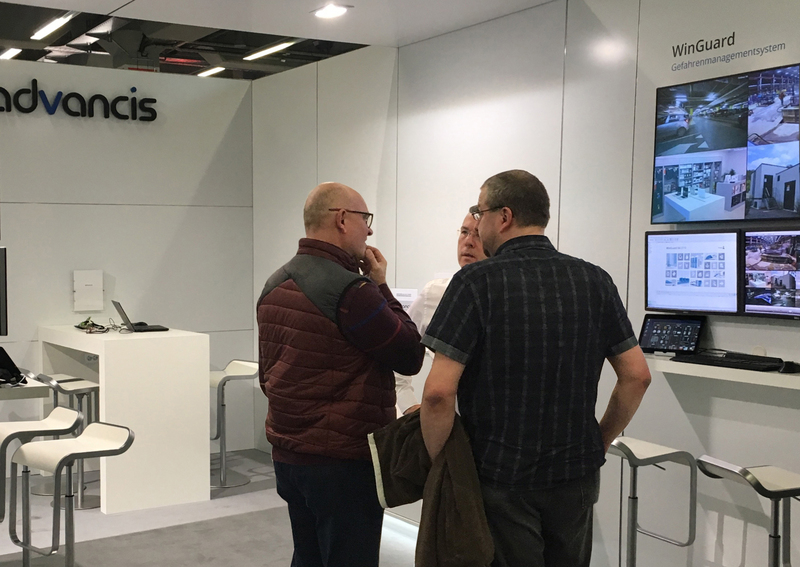 The Advancis team would like to thank you for taking the time to visit our stand as well as our pod with Dahua and especially for your interest in our vendor-neutral PSIM platform WinGuard. We are looking forward to meeting you again soon!